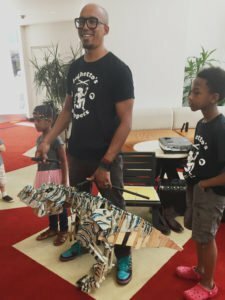 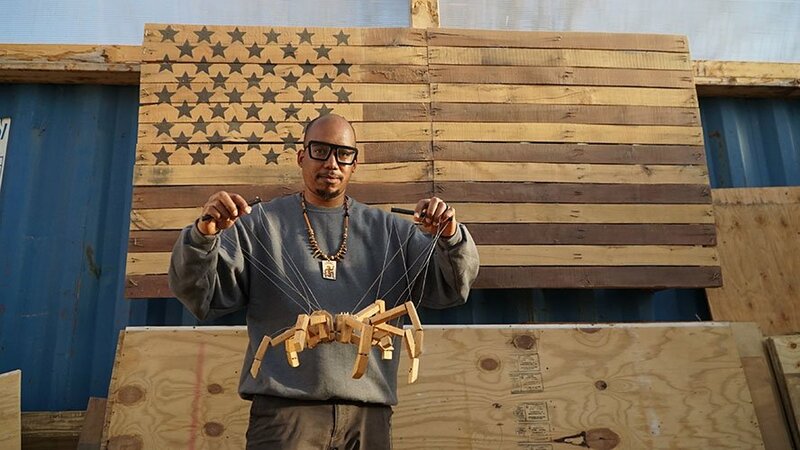 Tarish Pipkins (a.k.a Jeghetto) is a multifaceted Durham artist whose mission is to promote oneness through the Magic of Puppetry. 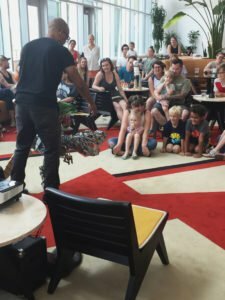 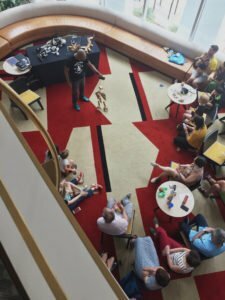 Come immerse yourself his world at this puppet museum Lobby Call event. 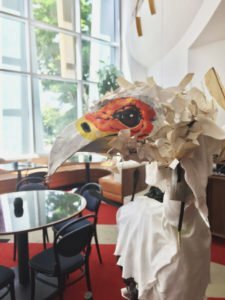 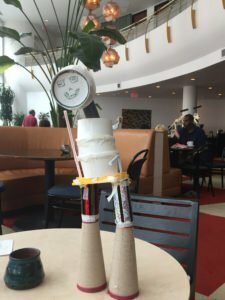 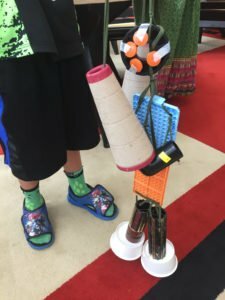 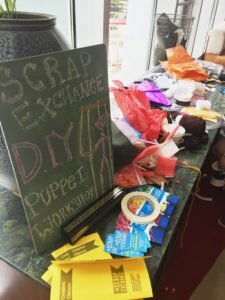 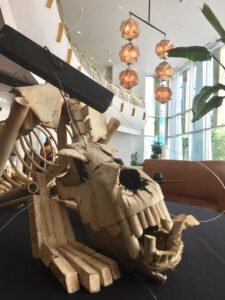 Get an up-close look at the puppets he’s created, the tools and materials that he uses to make them and explore his many other mediums of art and creative expression.